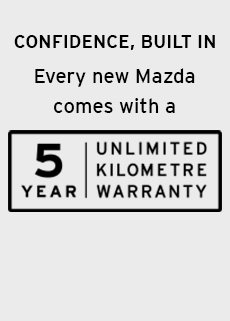 Search the range of quality Vehicles at Central Coast Mazda. 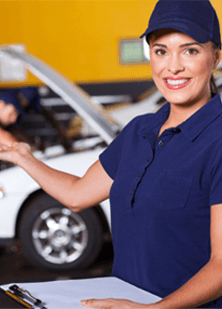 Then book an online Service today at Central Coast Mazda. 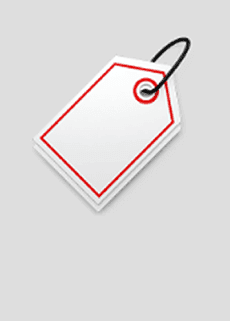 Your local Mazda Dealer with a large range of new, demonstrator and quality used vehicles. Our friendly team are passionate about the Mazda brand and about finding the right Mazda to suit your lifestyle and budget. Our dealership is conveniently located on the NSW Central Coast in Gosford which is just over an hour north of Sydney and around the same south of Newcastle. At Central Coast Mazda we are committed to providing superior service and quality to all of our customers. You will experience that commitment to quality and excellence from the first time you contact us on the phone or walk in to our Dealership in Gosford. 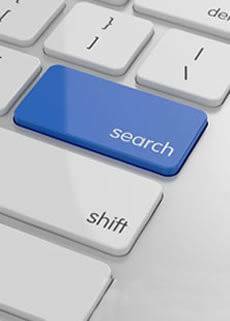 Speak with our friendly team for assistance when buying a vehicle, financing, insuring or maintaining your vehicle with our service, parts and accessories.